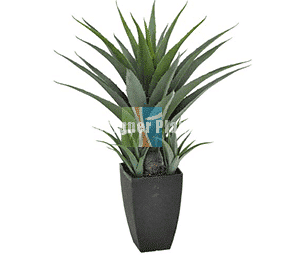 Artificial Plants are designed to last and can beautify any home, office or business space. 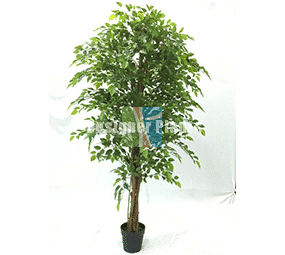 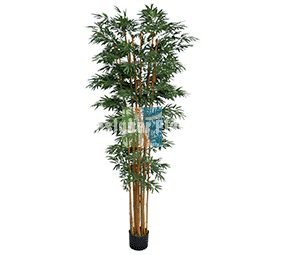 Our high-quality range of artificial plants and trees are available for you to enjoy. 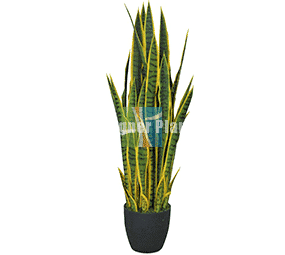 Zero maintenance makes these plants the perfect match for those who are time poor or who don’t have the magic green thumb. 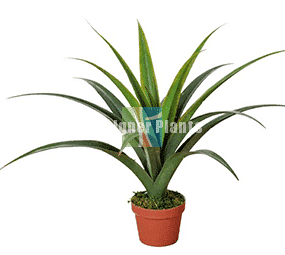 All our plants are life-like and unlike some competitors, our earth friendly plants contain no nasty chemicals. 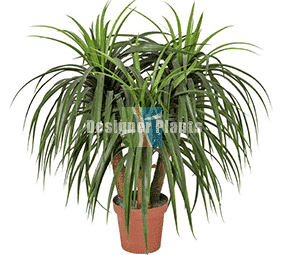 So they are family and pet-friendly too. 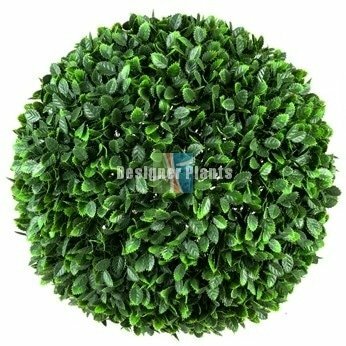 Looking to add greenery to a wall or fence? 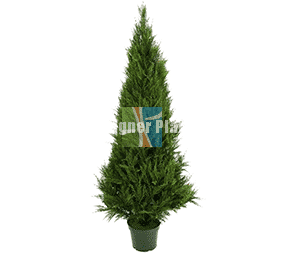 View our range of high quality artificial green walls here.